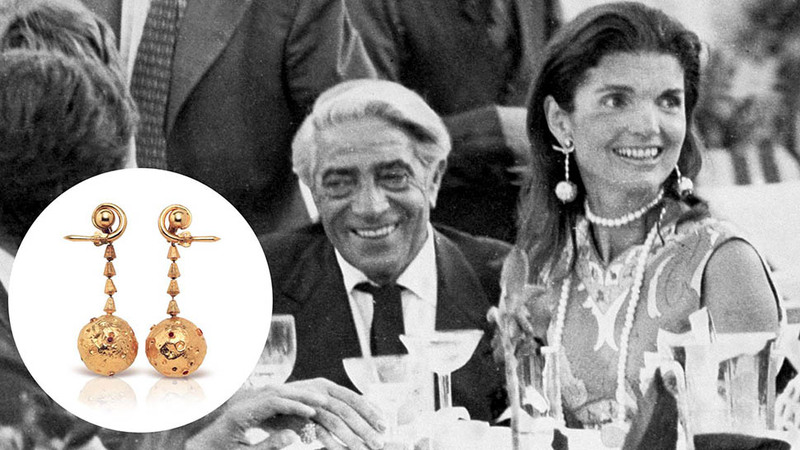 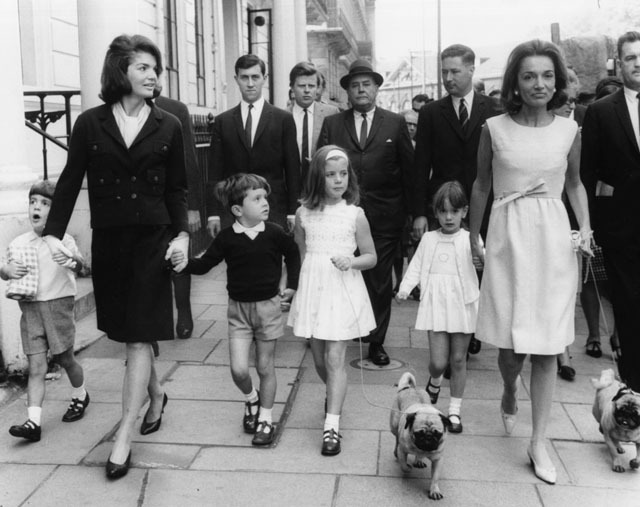 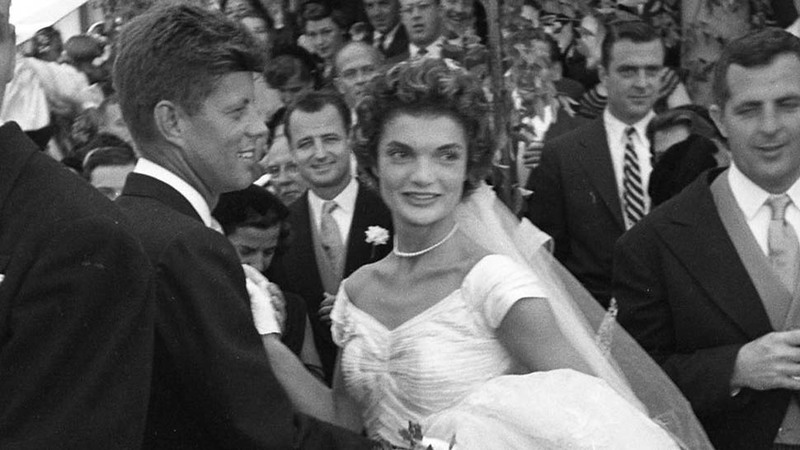 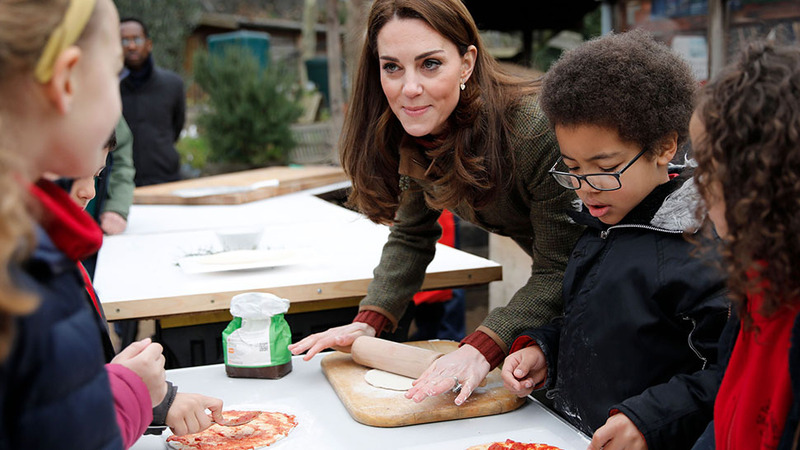 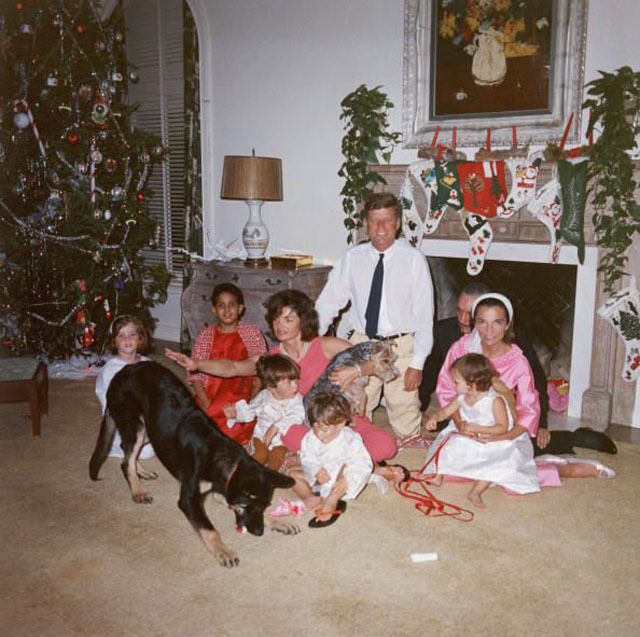 The younger sister of Jackie Kennedy may be the most sophisticated tastemaker of her time. 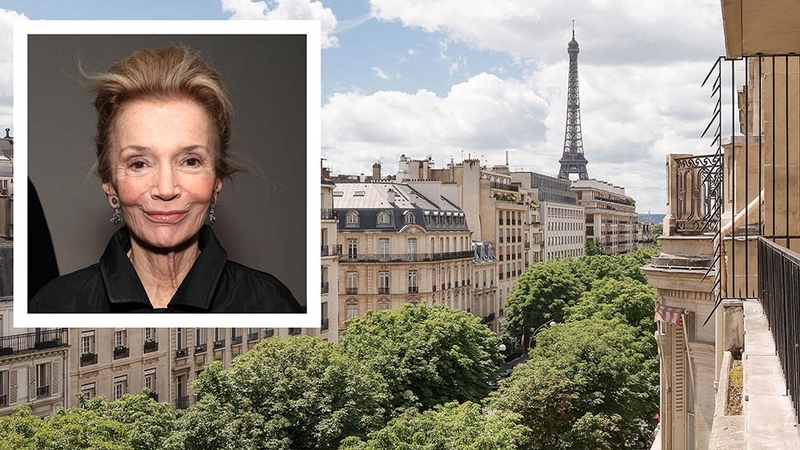 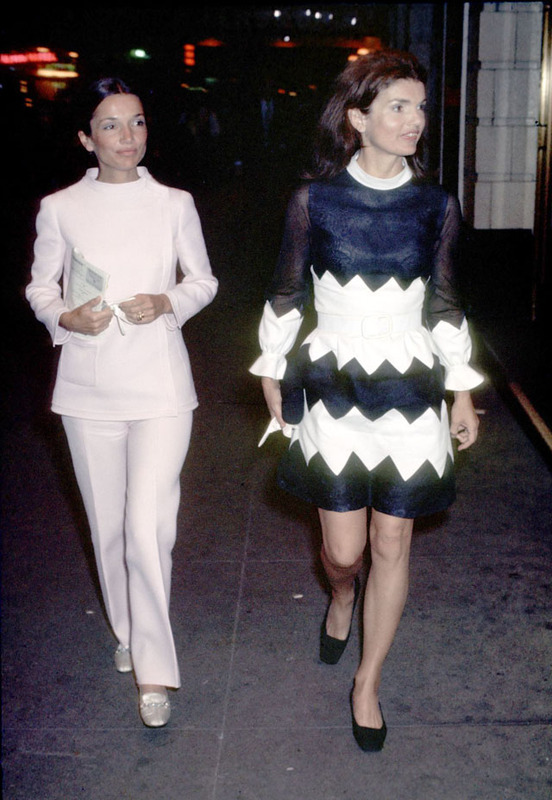 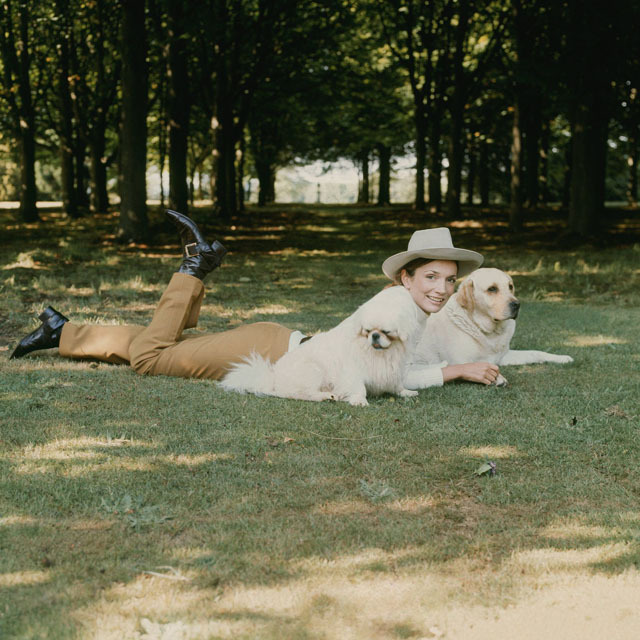 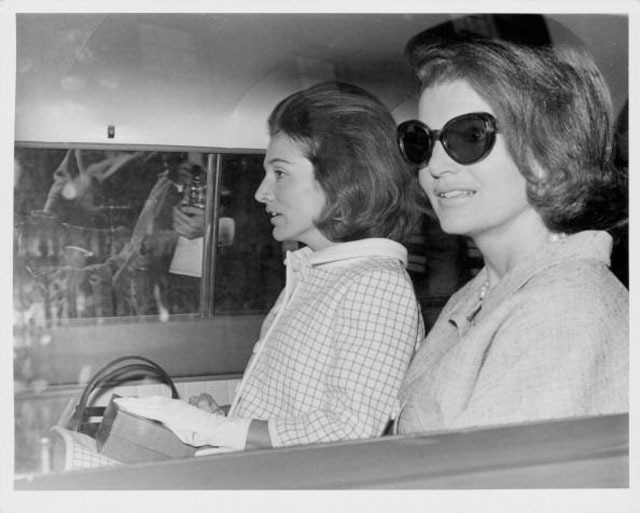 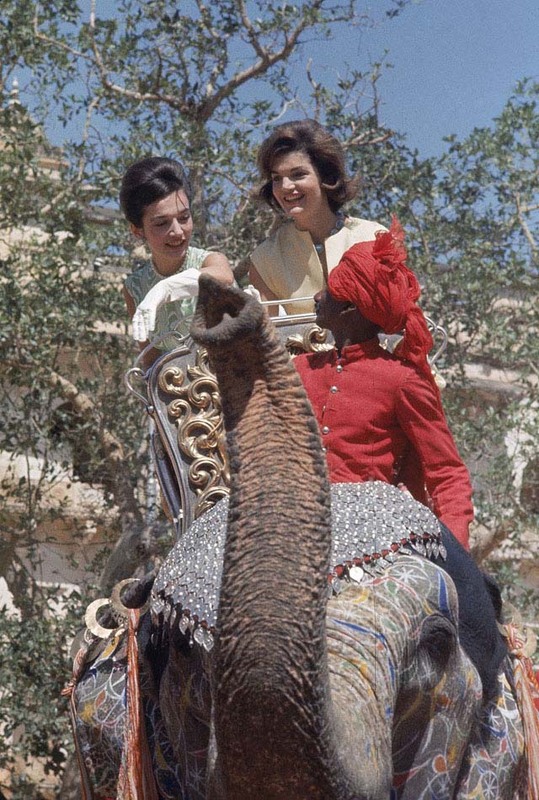 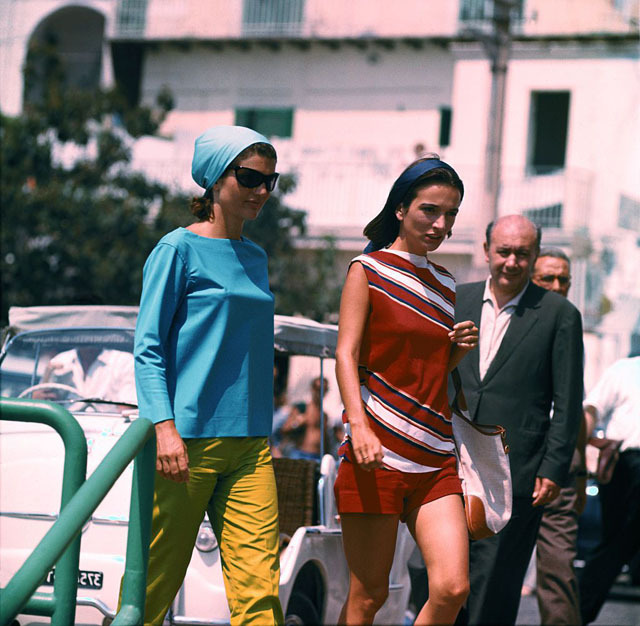 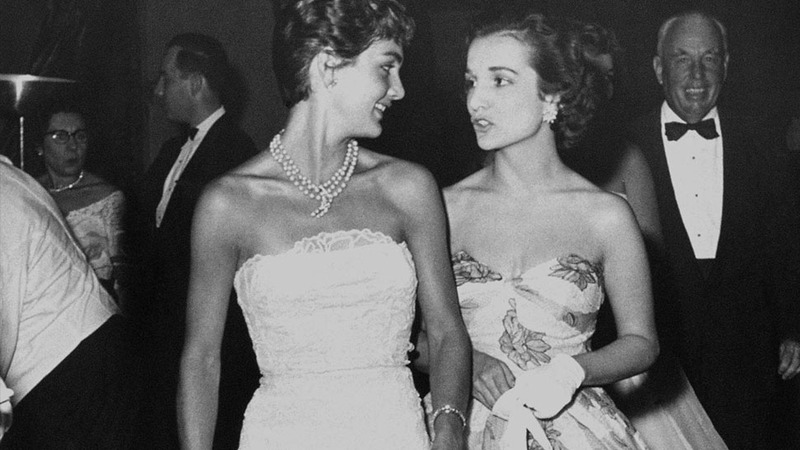 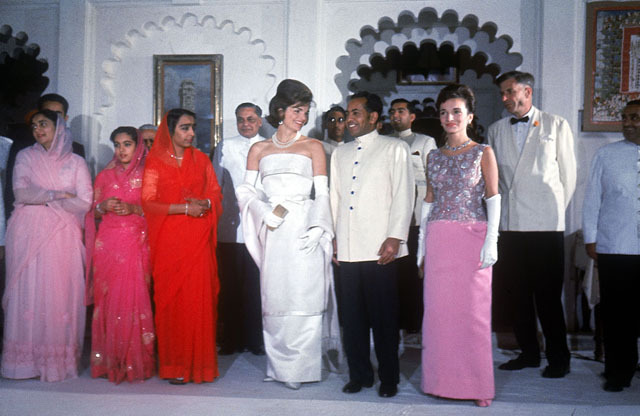 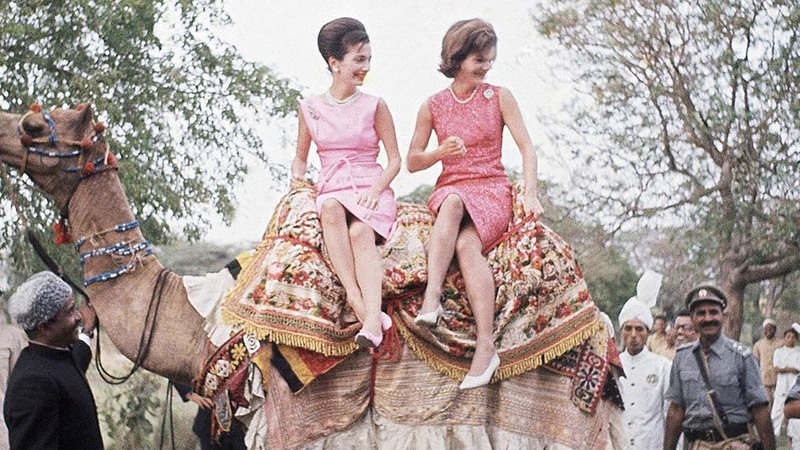 Lee Radziwill may have entered society as Jackie Kennedy's younger sister but her days as a stylish ingenue to a sophisticated socialite have proven the former Princess to be much more than the other half of the dazzling Bouvier duo. 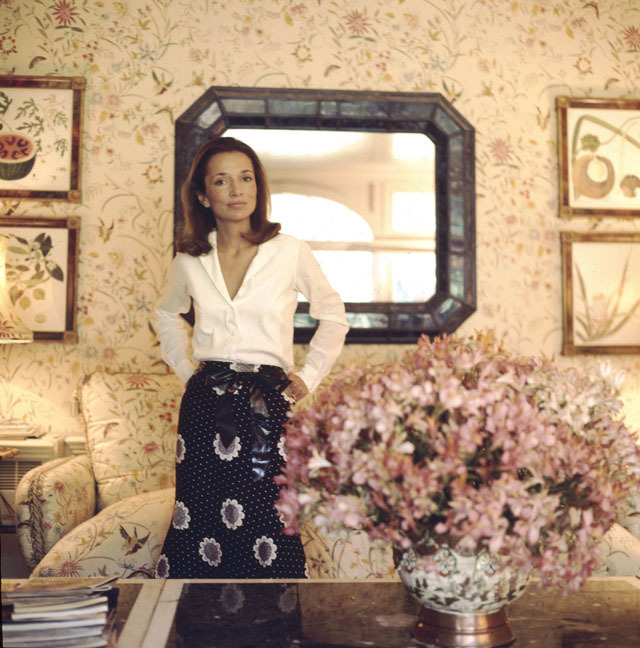 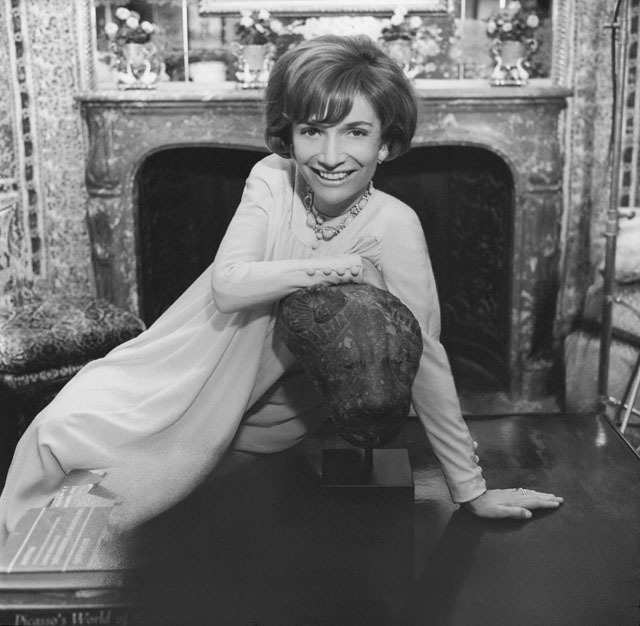 With an impeccable taste that drove her career as an interior decorator and an impressive list of friends included everyone from Truman Capote to Sofia Coppola, Radziwill has long held the title of society's most understated "it girl". 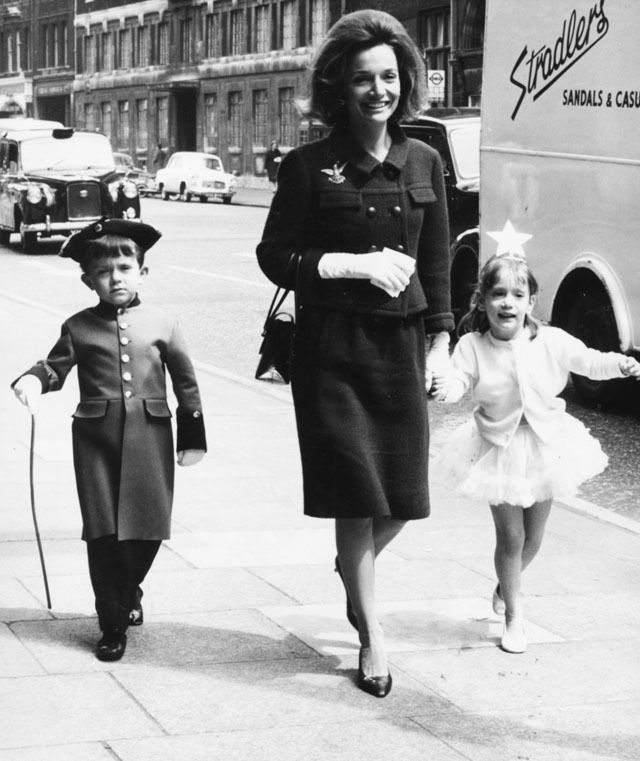 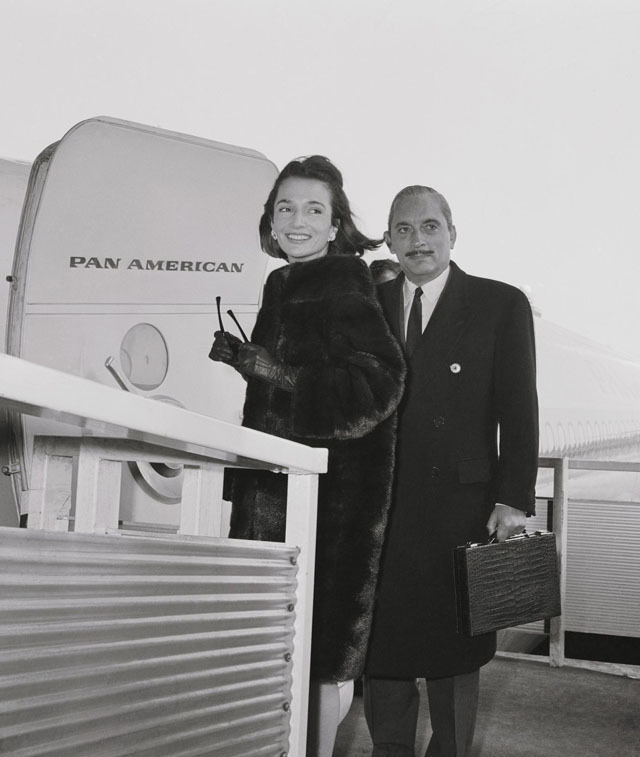 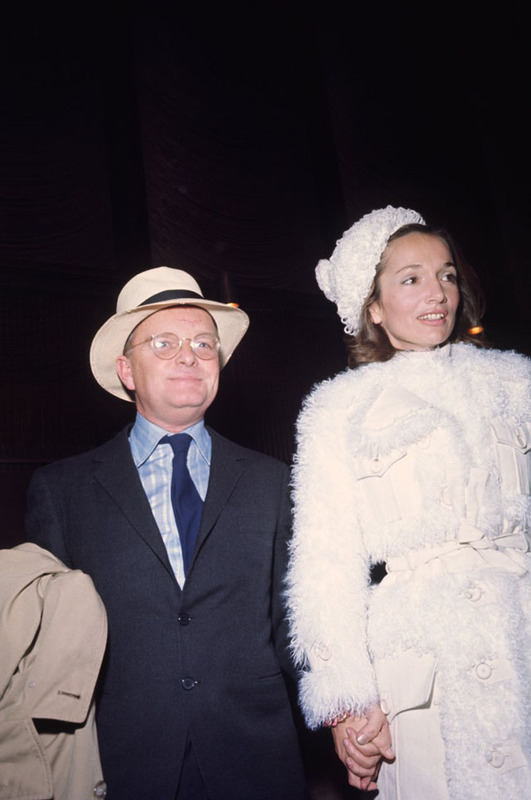 Prince Stanislaw Radziwill and Princess Lee Radziwill board a plane for London. 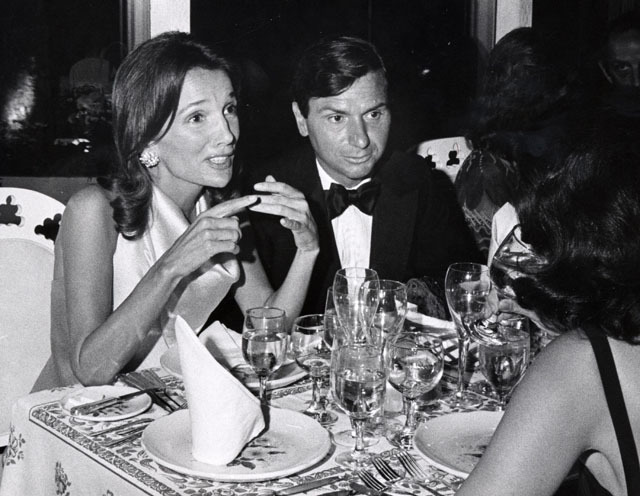 IMAGE GETTY IMAGES / RON GALELLA, LTD.
At Regine's in New York City. 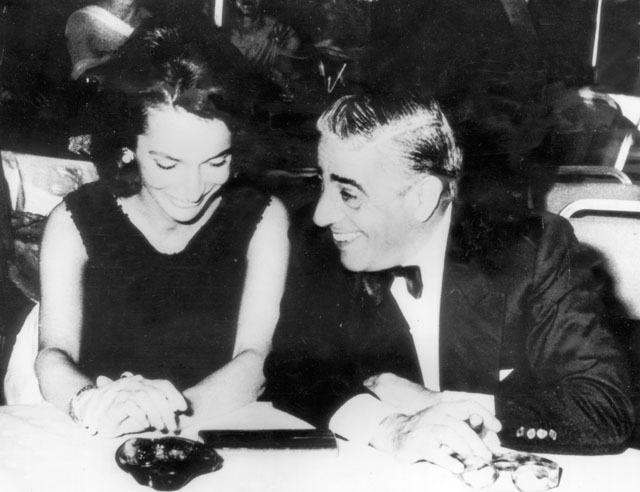 Lee and her third husband, Herb Ross at their wedding reception. 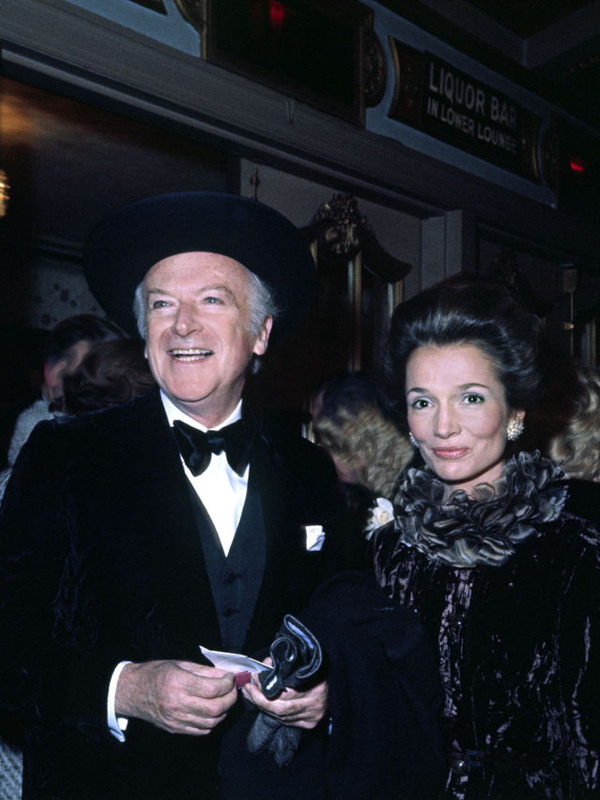 At the opening of La Boheme in Los Angeles. 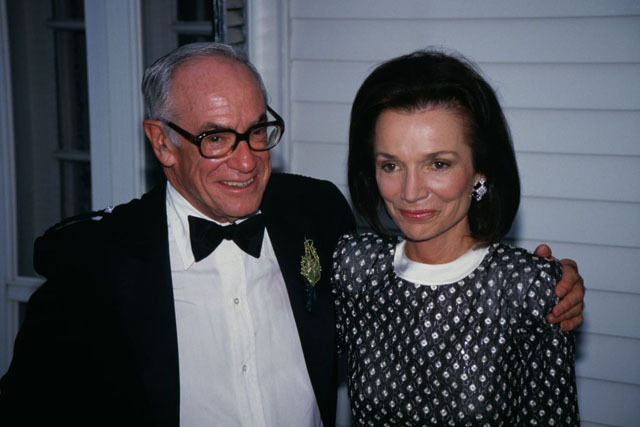 With fashion designer, Giorgio Armani. 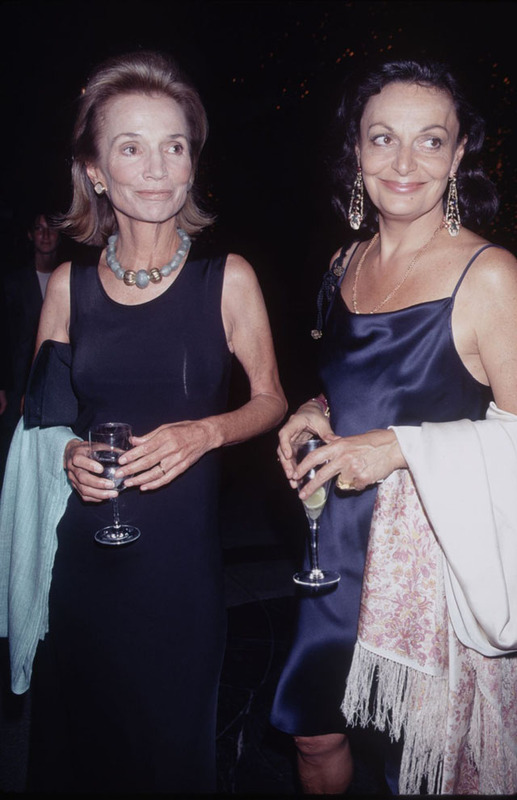 Radziwill with her nephew's wife Carolyn Bessette-Kennedy at the Supper Club. 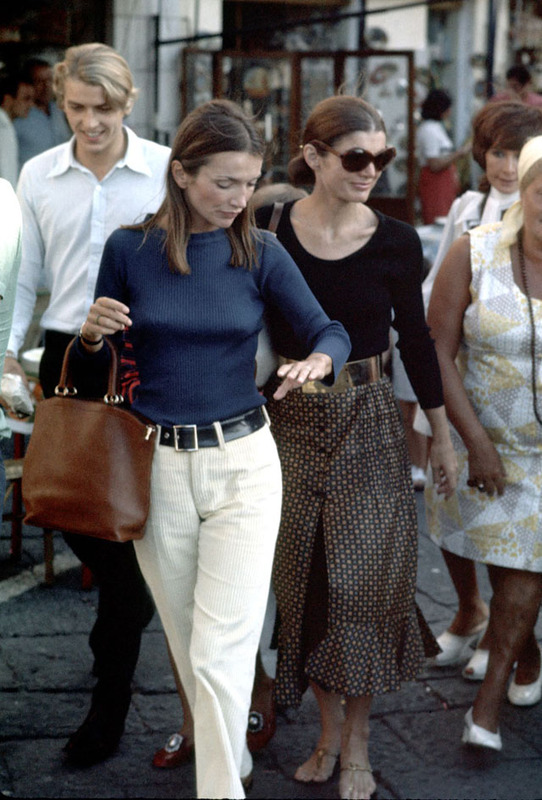 More: Who Was Carolyn Bessette-Kennedy? 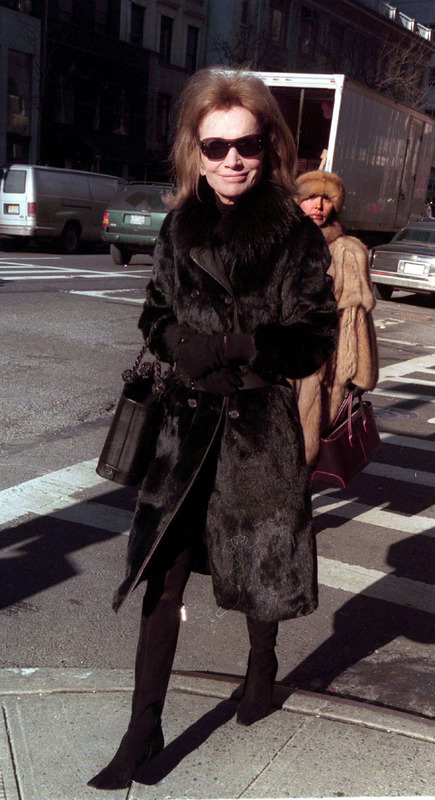 Radziwill is seen shopping on Madison Avenue. 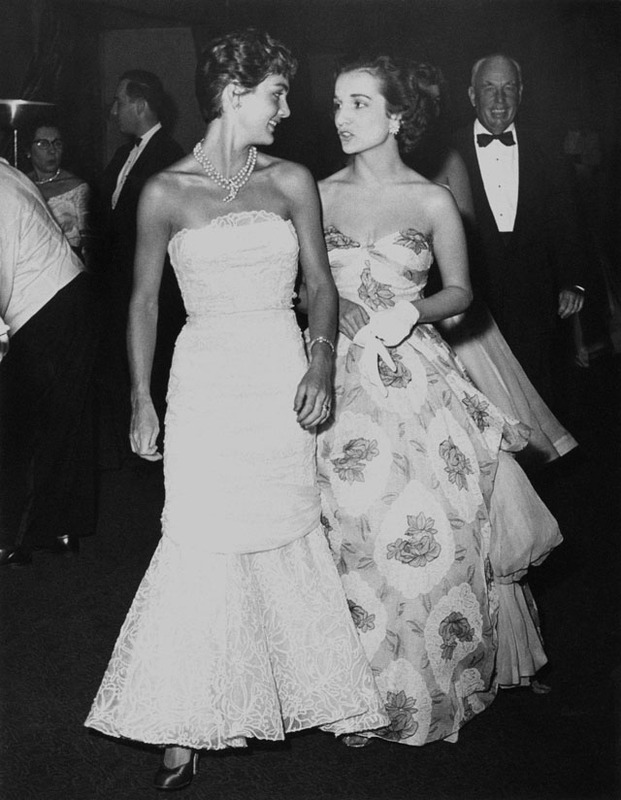 At the Metropolitan Museum of Art's Costume Institute Gala to celebrate the clothes of Jacqueline Kennedy. 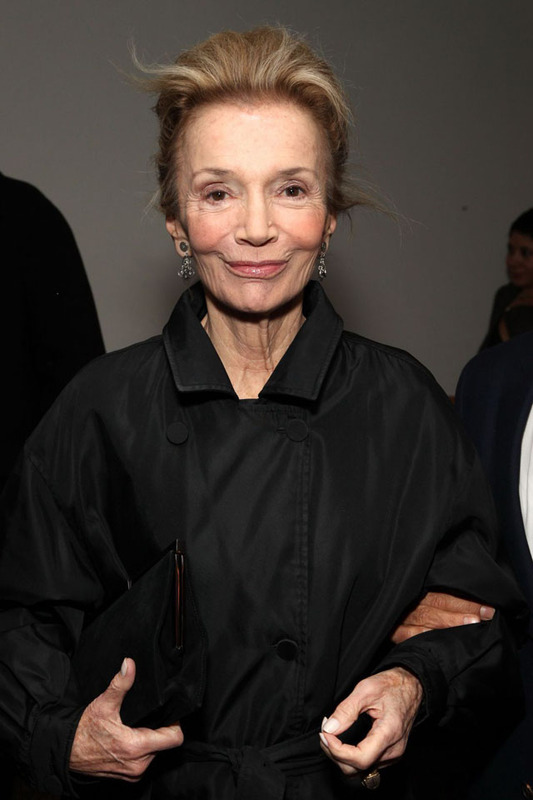 With Andre Leon Tally at the show for Marc Jacobs's Fall 2007 collection. 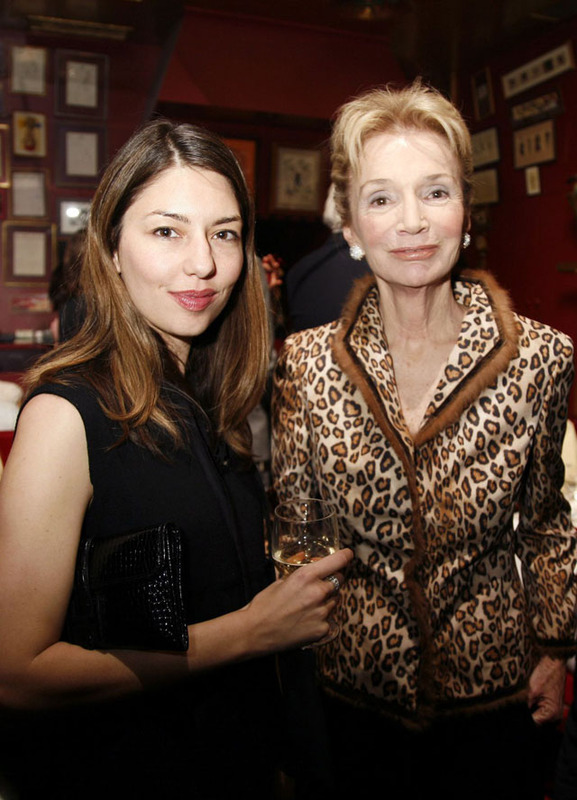 With Sofia Coppola at a dinner in Paris for Marc Jacobs. 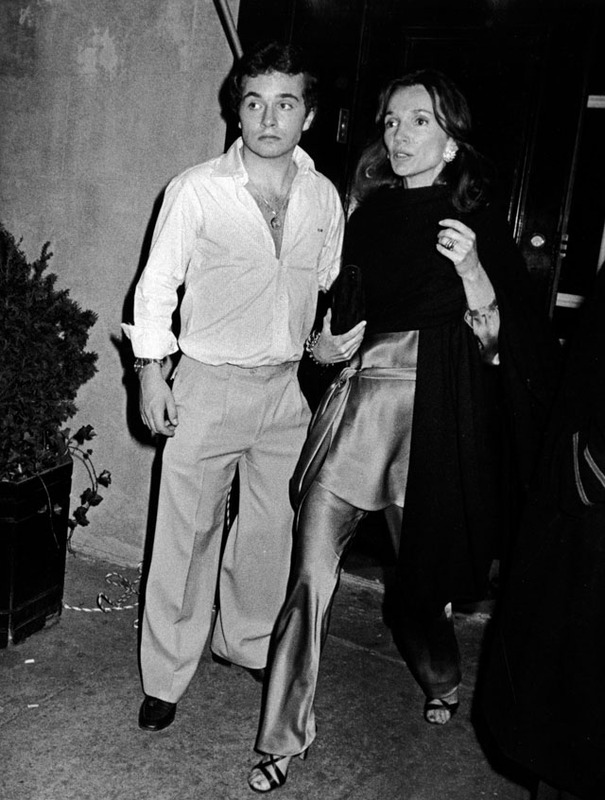 With Calvin Klein at the 69th Annual American Ballet Theatre Spring Gala at the Metropolitan Opera House. 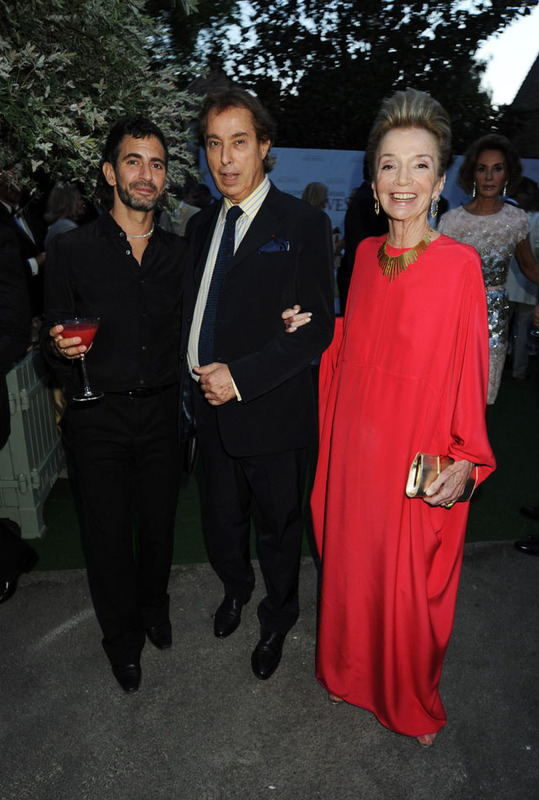 With Marc Jacobs and Gilles Dufour at the Valentino Garavani Archives dinner in Versailles. 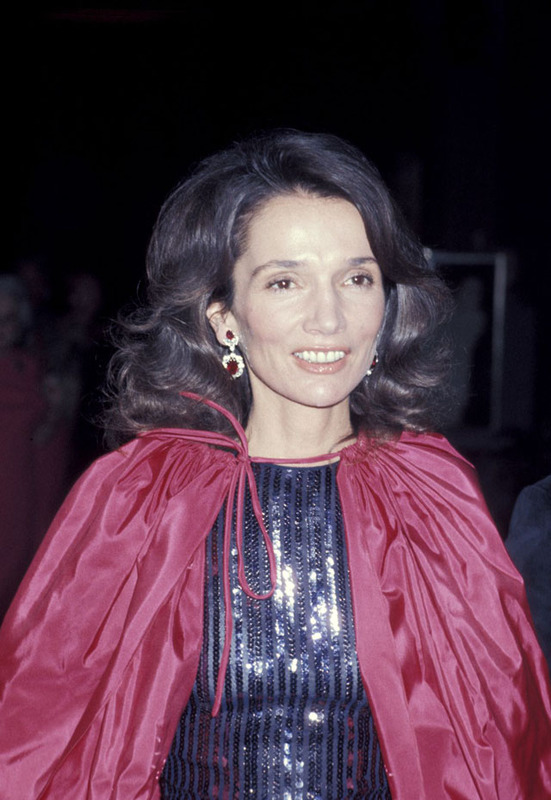 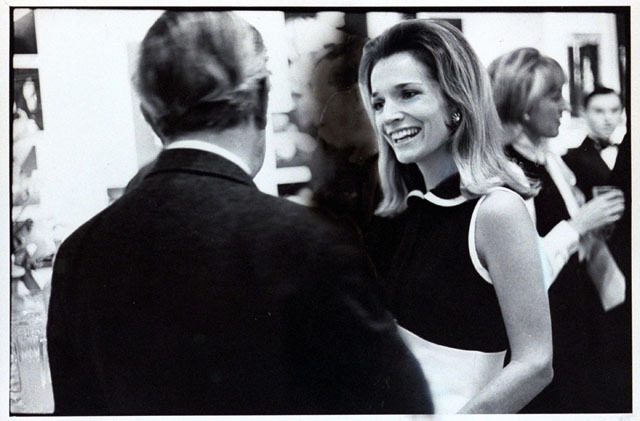 Lee Radziwill attends a screening of Biutiful at the Lighthouse Theater. 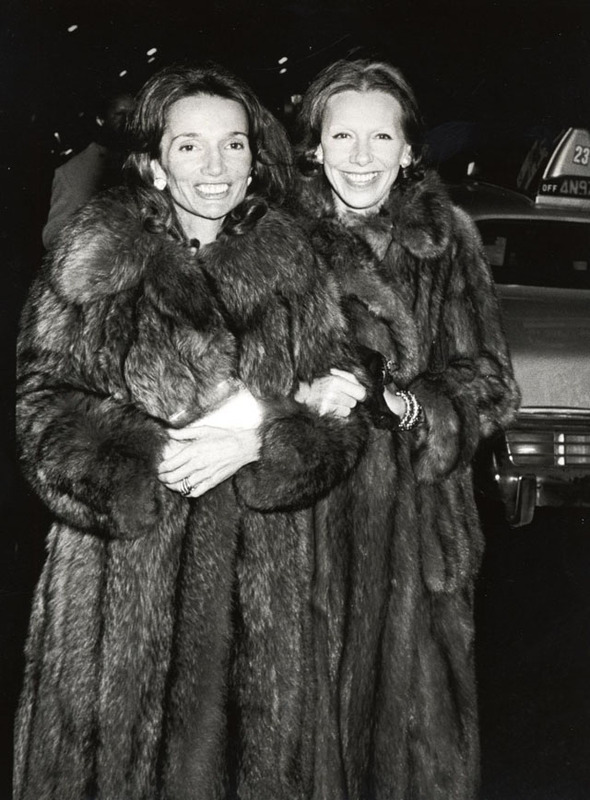 With her late son's wife, Carole Radziwill, at the opening night of Cabaret. 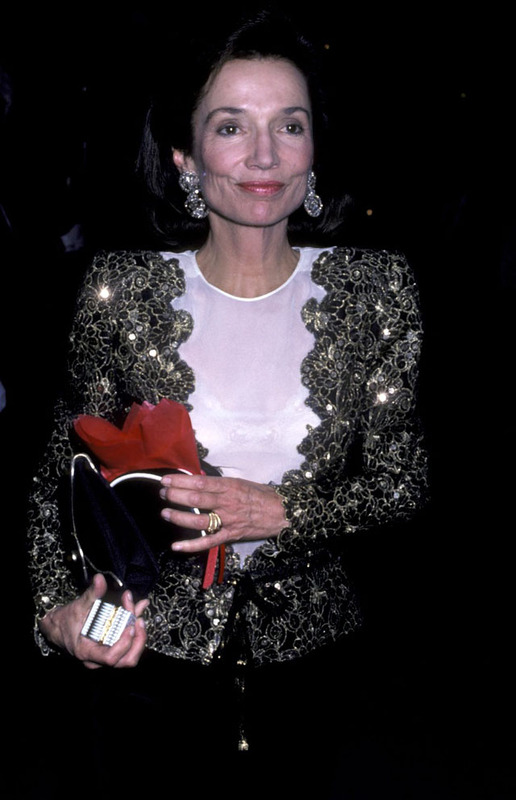 Lee Radziwill attends the premiere of Miss You Already at the Museum of Modern Art. 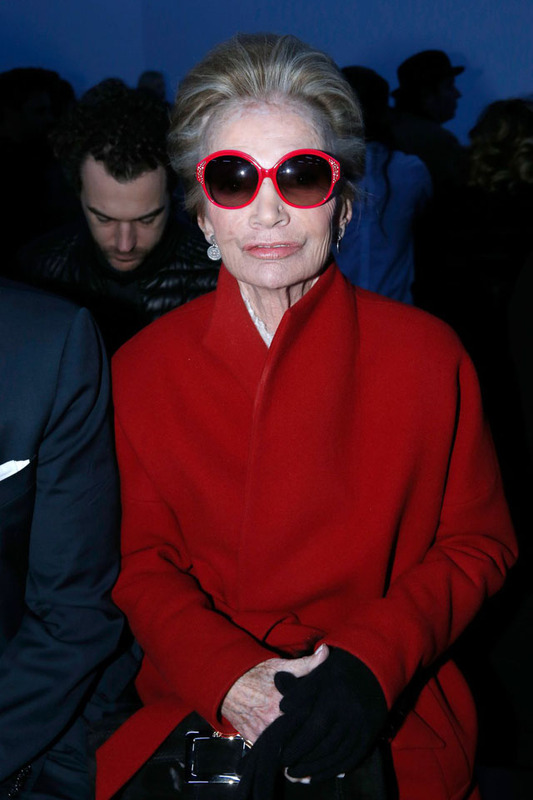 Front row at the Giambattista Valli show during Paris Fashion week.